The smartest, simplest way to manage your medication. 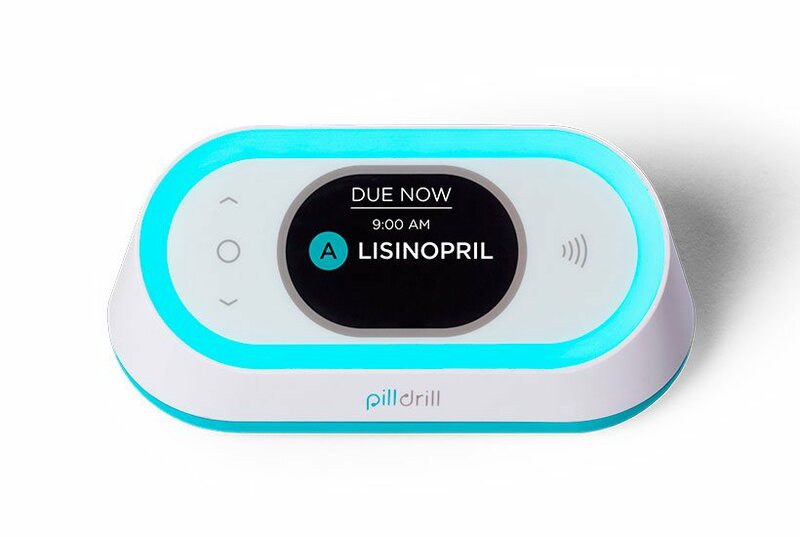 PillDrill is a smart medication tracking system that reminds you when pills are due, tracks that you've taken them, and instantly notifies loved ones. 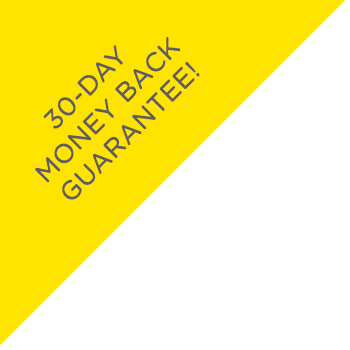 An easy-to-use medication tracking system that reminds you when pills are due, tracks that you've taken them, and instantly notifies loves ones. The Hub reminds you when medication is due. Wave your pill container over the Hub to log each dose as taken. Real-time notifications keep loved ones in the loop. 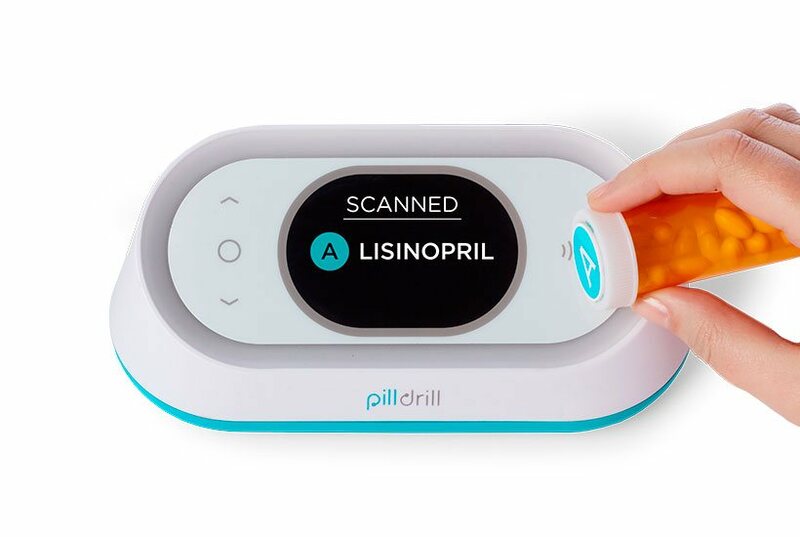 PillDrill’s unique at-home and mobile experience puts you back in control of your health. Looking after a loved one? Help them stay independent while getting the peace of mind you crave — without nagging. 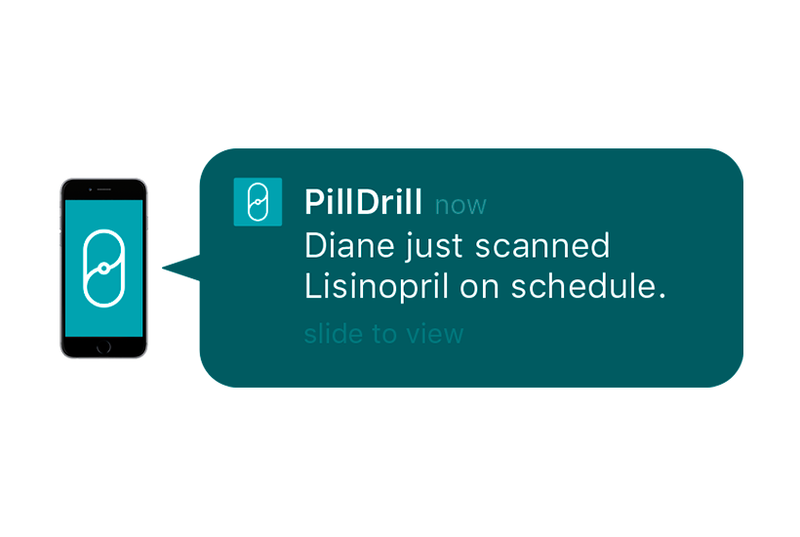 Use PillDrill to empower clients, reduce visits, and keep your clinical staff up to speed at all times.